Wired mesh basket racks are customized racking solutions to hold similar goods and brands in one place. 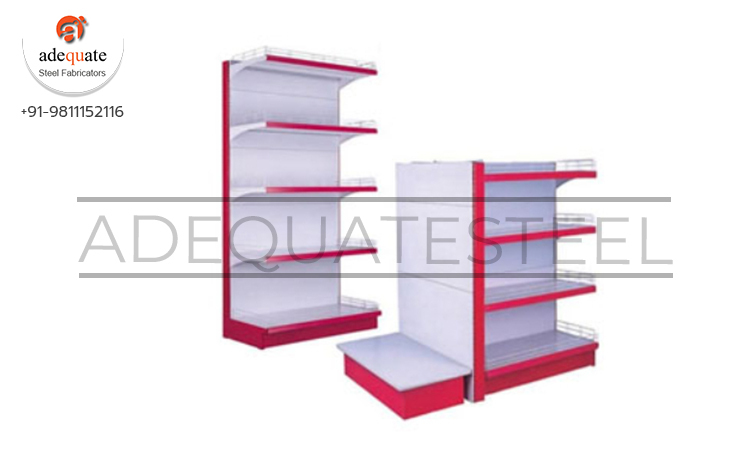 These are space saving and help in efficiently storing goods and products in a neat and orderly fashion. Supermarket Mesh Basket Racks are convenience racking solutions that are not only beneficial for the merchandising unit but also for the end user who shops them. The products can be segregated based on its brand, type and pricing and can be ideal in cases where there are differential brands and pricing for the same product line. The peg board design of the racks are the same to that of a wall channel racking system the only difference being that instead of racks and shelves we have wired mesh basket racks.